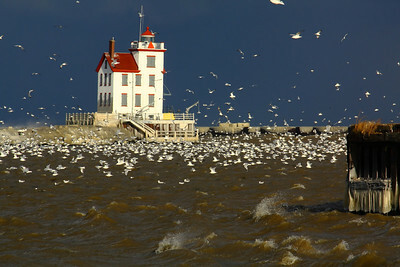 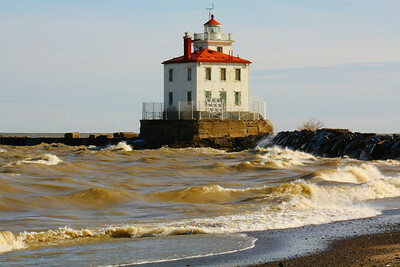 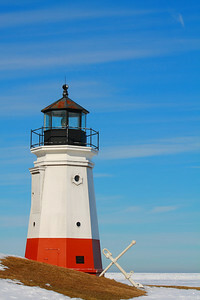 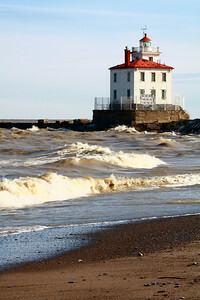 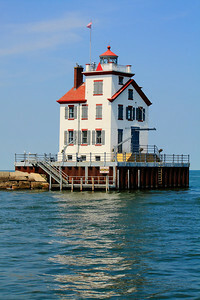 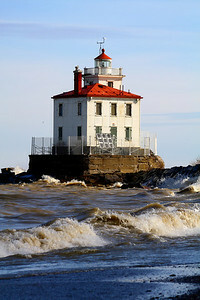 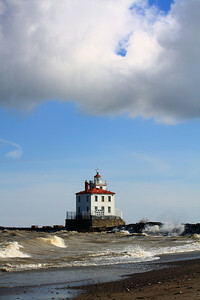 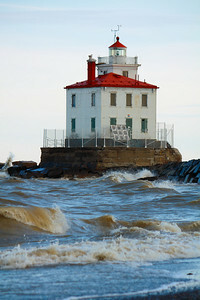 Lighthouses - Around the U.S.A.
Lorain's West Breakwater Lighthouse - A Sunlit Gem on Lake Erie! 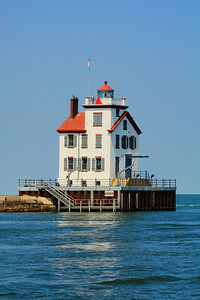 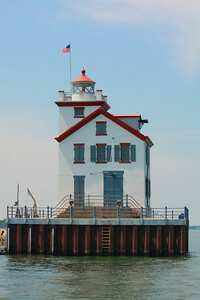 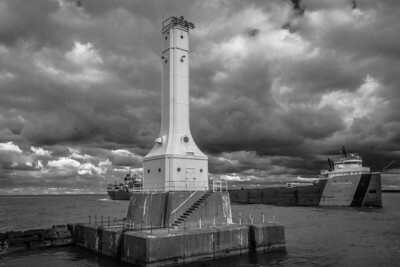 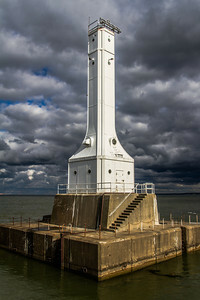 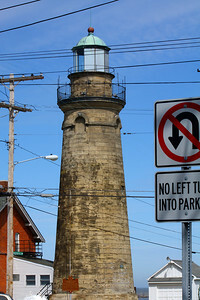 Lorain's Jewel - The West Breakwater Lighthouse! 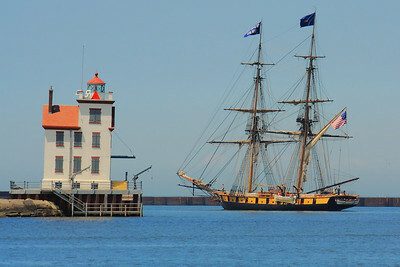 Flagship 'Niagara' - Headed Onto Lake Erie! 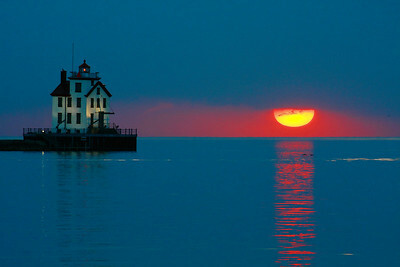 No Volcanic Ash - Just a Lake Erie Sunset! 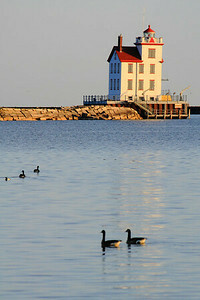 Jewel of a Spring Morning! 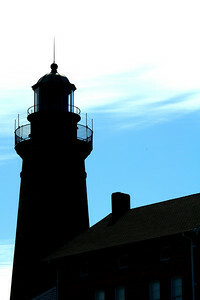 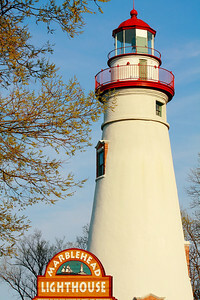 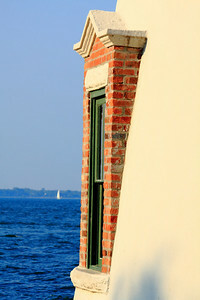 Touch of Spring at Marblehead Light! 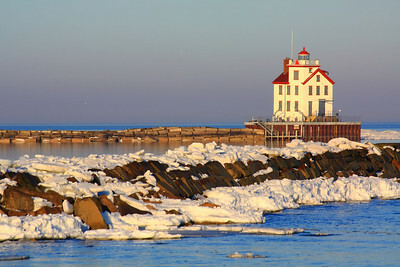 With a Spring Thaw - Along Lake Erie's Southern Shore! 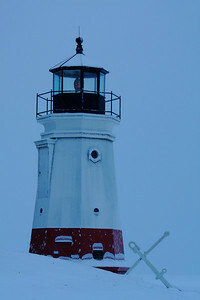 With the 'Icy Blue' of Morning! 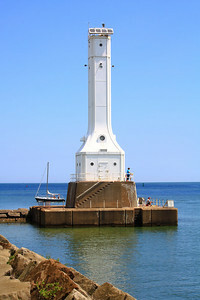 'S.S. 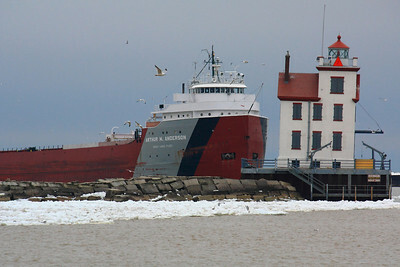 Arthur M. Anderson' - Entering the Harbor Waters! 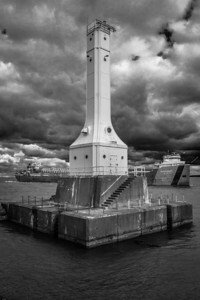 'S.S. 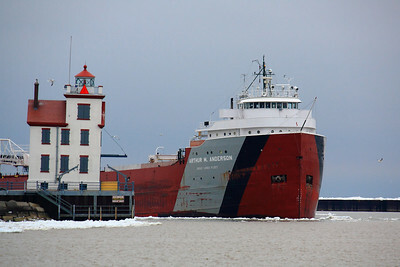 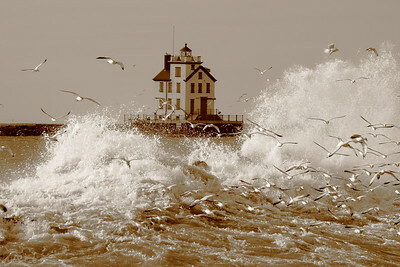 Arthur M. Anderson' - At the Lorain Light! 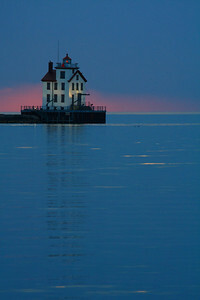 A 'Red, White, & Blue' Morning - In Vermilion, Ohio! 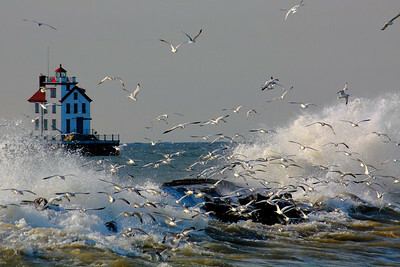 For Those Looking for a Break from 'Train Shots'! 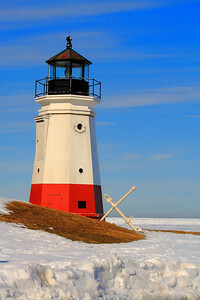 An Iced Light in Vermilion! 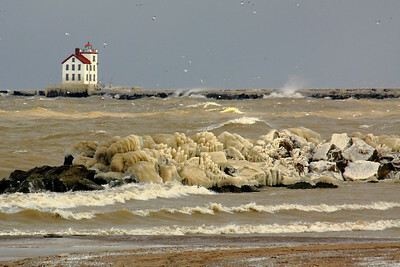 Lake Erie - With an Icy Roar! 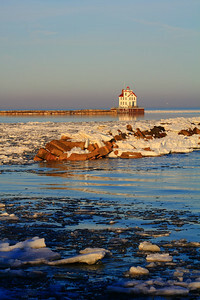 On the Wintery Edge of Light! 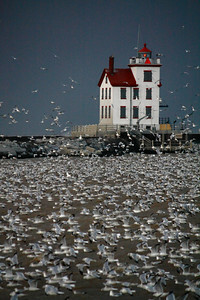 Just a Gull or Two or Three .......! 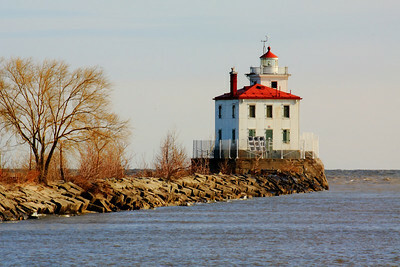 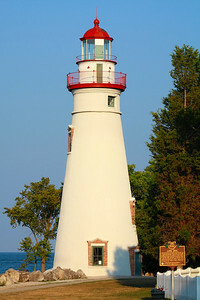 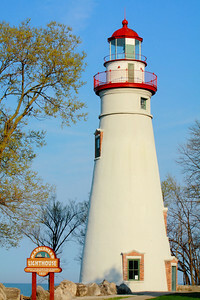 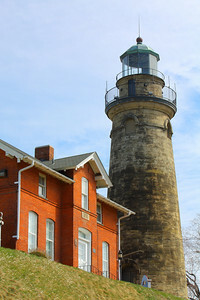 Lake Erie Light - Marblehead, Ohio! 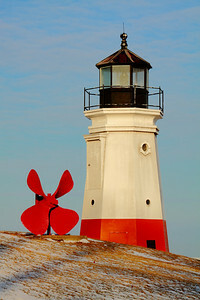 The 'taper' of a Light! 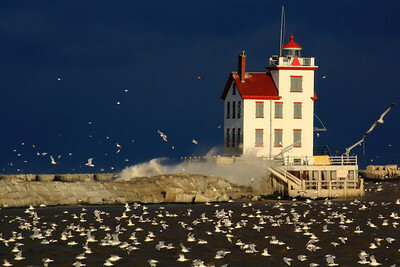 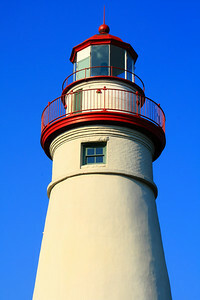 Shades of Summer Blue at the "Huron Harbor Light"! 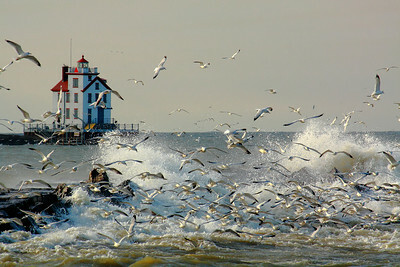 All I'd Like is a Nice Clean Shot! 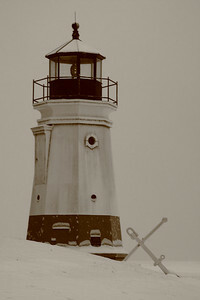 On the 'Windward Side' in April! 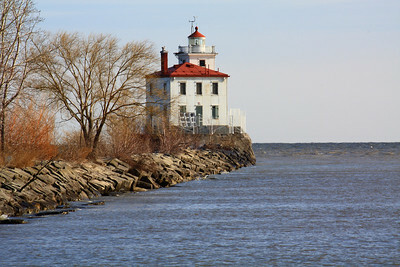 April Morning at Fairport Harbor!